solely for women, eyewear combinations consisting of prescription glasses with clip-on sunglasses and a larger selection of shapes and colors are the result of the collaboration and of taking into account the wishes of the people around him. The collection is like a small family book because the names of the models have a special meaning to Jérôme. The style icon dedicated three of the women’s models to his daughter Lamia, his sister Avelina and his mother Nina. Apart from the women’s models, the current collection also includes four men’s and unisex models named after his father Prince, his two half-brothers George and Solomon and his son Jermar. #BOAconnection is complemented by prescription and sun glasses named after his daughter Soley, his best friend Alex and the centerpiece of this collection: for the fans and by the fans. It’s no surprise that his most loyal followers constitute an important part of #BOAconnection. 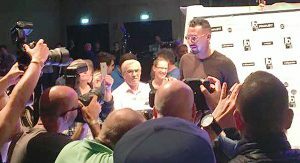 “My fans are the final piece in the #BOAconnection puzzle, they are part of my innermost circle”, says Jérôme Boateng. Fans had the chance to post name suggestions on Edel-Optics’ Instagram page and the lucky winner was chosen via voting. 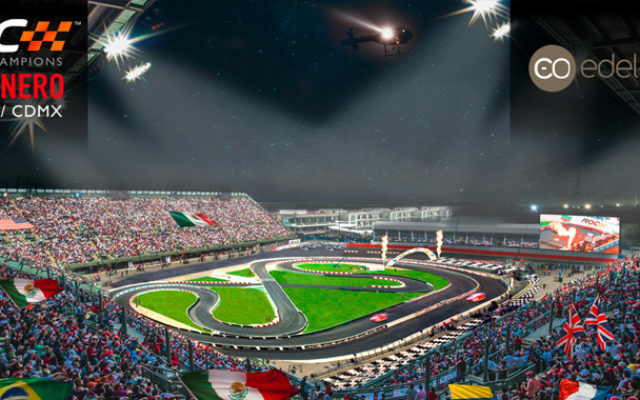 Of the numerous submissions, the one posted by Jonathan from Berlin won: BOAVISTA. The winner plus company had the chance to meet the eyewear designer during the release event. clear that the sun and prescription glasses are more than just it-pieces to the football player. His style is as uncompromising as his playing style as a defender and it’s no surprise that he was named “Best Dressed Man 2015” by GQ Magazine. Every single one of his models is a statement and this was attested by his first collection titled “Cities of My Life”, which reflects different stages in his sporting career. With his second collection “Team JB17”, Jérôme Boateng gave an even deeper insight into his multi-faceted personality. And now, his most personal collection to date in collaboration with the multichannel optician Edel-Optics: #BOAconnection. “The eyewear collection in collaboration with Edel-Optics was my first step as a designer. Everything was so new and exciting back then. Even now, three years after the first collection, I am excited every time it comes to designing. It makes me very proud and I always look forward to the next task”, says Jérôme Boateng. Boateng is represented by Roc Nation, who facilitated his partnership with Edel-Optics. 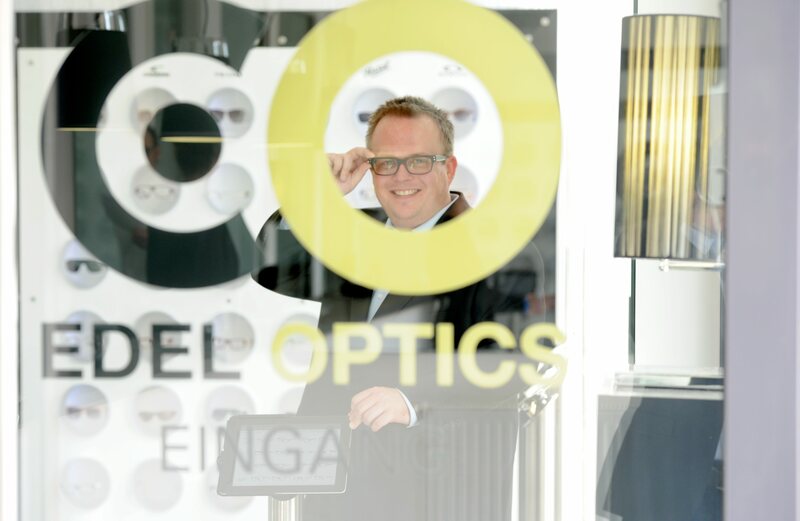 Dennis Martens, Managing Director of Edel-Optics, is also pleased about the renewed collaboration: “Of course it’s great that we can continue the collaboration this year. Jérôme is a style icon who perfectly fits us and who represents glasses as a fashion accessory like no-one else. Of course the third collection is also something special for us”, says Martens. “Jérôme once again placed his trust in us, which makes me very happy. 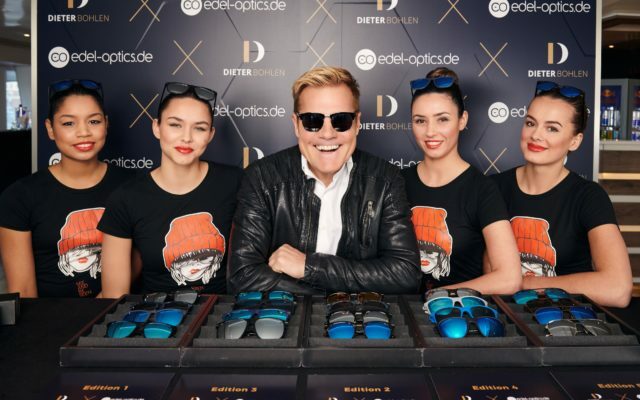 I’m sure that the sun and prescription glasses will be well received.” The company founded by Dennis Martens and Tomislav Karajica in 2009 has become one of the leading online opticians in Europe. Initially present on the market solely as an online retailer, Edel-Optics expanded particularly over the past two years with the opening of its first store in 2011, followed by its first flagship store at Alstertal Einkaufszentrum in 2013, the biggest shopping center in Northern Germany. Four years later, i.e. in 2017, it was time for the next step and the second store was opened in Hamburg-Altona. 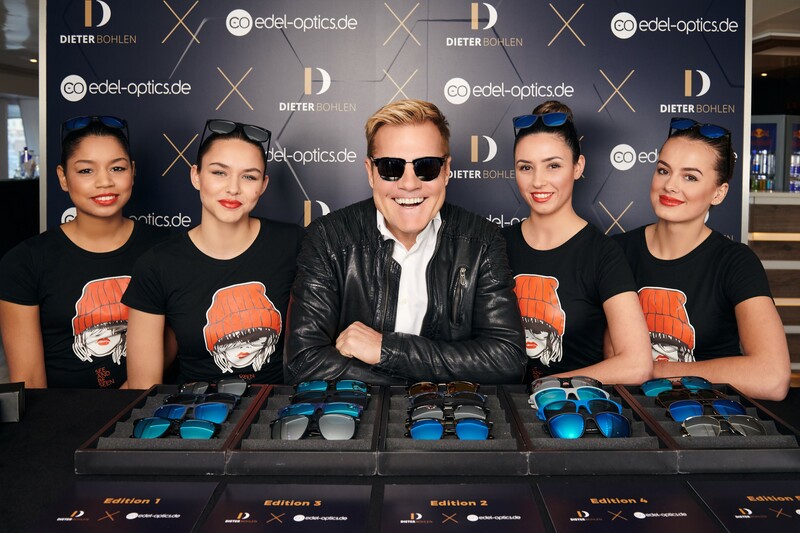 Edel-Optics currently has two stores in Hamburg and web shops in 53 countries. With more than 40,000 glasses, the company now offers the largest selection in Europe. 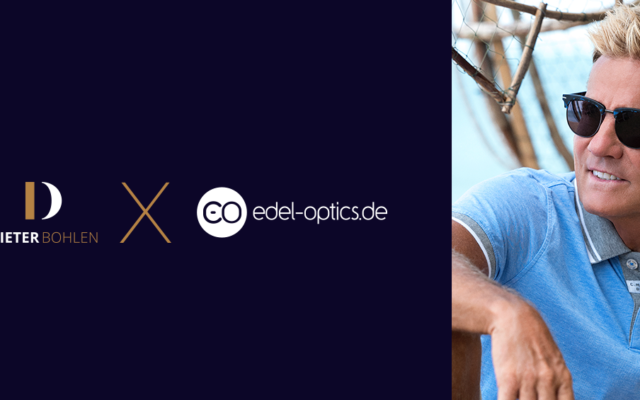 All JB by Jérôme Boateng models are now also available at Edel-Optics online shop. 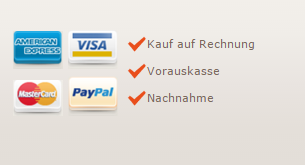 Prices range from 133 to 177 £.